This equipment is installed in Philippines. 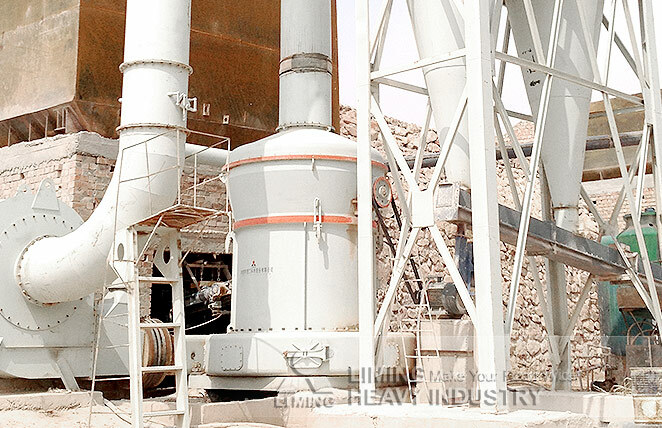 This production line includes MTW138 European Type Trapezium Grinding Mill, which is used to processcalcium carbonate. In this production process, calcium carbonate are sent to the grinding chamber of MTW138 Grinding Mill, and final products are carried out with size of 325 mesh after dust removing and collecting.